Is a Walkman cassette player still available? 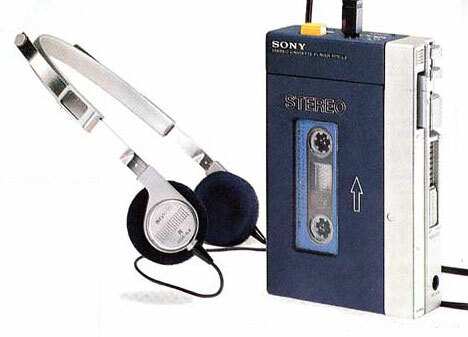 I had a Walkman in 81 that used two headphones and if you wanted to talk to the other user, you pushed a button and they heard you through the head set. Best sounding tape player even to this day. I miss it !!!! Great I remember the Walkman well. Some firsts there too such as rewind and auto reverse, these features were not available as standard on all models until the mid to late 80’s.